I am a REALTOR® who specializes in properties in North & West Vancouver. 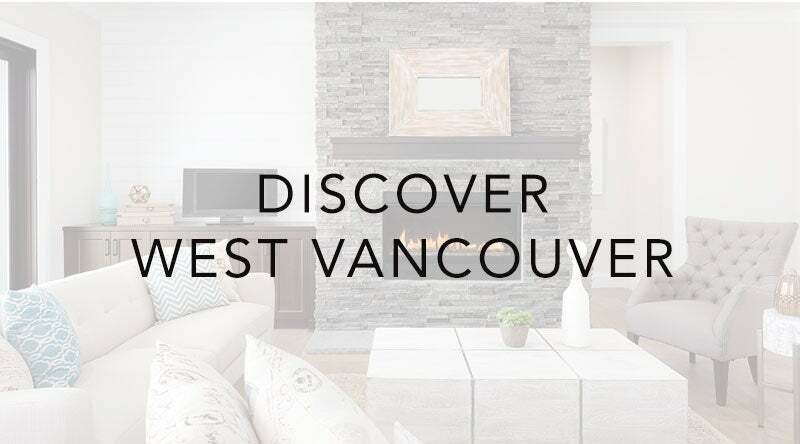 Having lived here my whole life I am familiar with the nuances of the smaller communities located within North & West Vancouver, which is truly beneficial regardless of whether you are buying or selling. The North Shore of Vancouver is an extraordinary place to live. The scenery is gorgeous, with mountains to the North and the ocean to the South, and rainforest in between. When you look across the water you see the beautiful city of Vancouver. 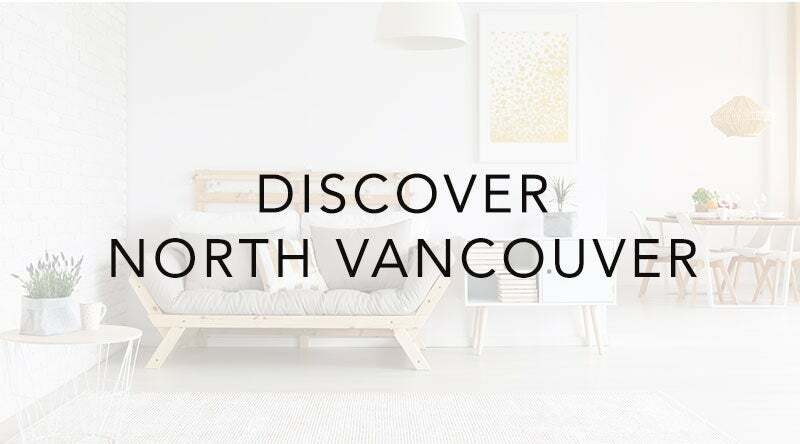 Here in North and West Vancouver we have the best of both worlds: gorgeous landscapes that contribute to amazing lifestyle choices: snowsports, golf, hiking, biking, swimming, sailing and so much more, within wonderful community oriented neighbourhoods, and yet the big city with world class restaurants, shopping and business centres is only minutes away. Michelle is much more than a real estate agent; she works triple duty as a coach, counselor, and friend. 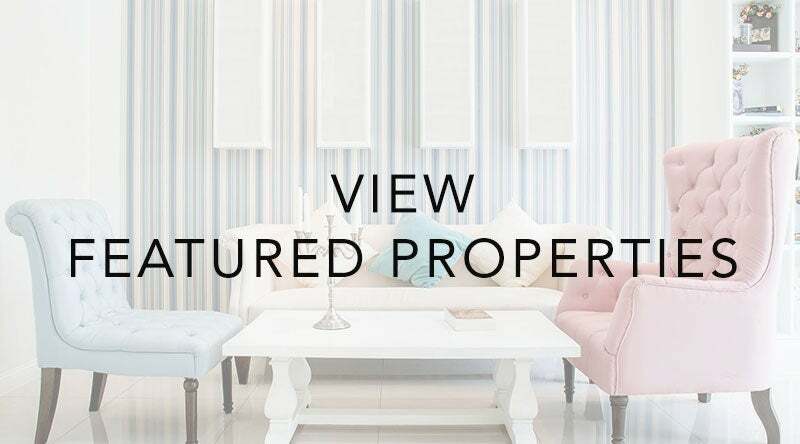 This only serves to enhance her professional, thorough, and classy approach to the business of buying or selling real estate. Not only did I feel that I was in good hands professionally, I also knew I had someone willing to hold my hand if things got stressful. Michelle is patient with clients but prompt and diligent with professional details. I not only recommend her highly, I also plan to consult with Michelle on any future real estate needs.